The 5th Annual Oregon Hempfest set in the beautiful Umpqua Valley features speakers, music, and camping! * Get info for vending, sponsoring, attending, & volunteering HERE. Get ready Alaska! 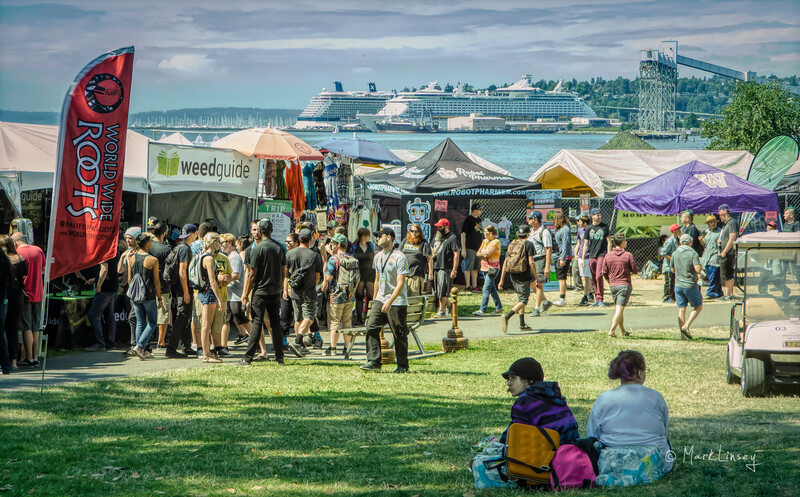 The 4th Annual Alaska Hempfest is June 21-22-23. Featuring speakers, music, exhibits, & camping! * Get more info HERE including how to vend, volunteer, sponsor, & attend!